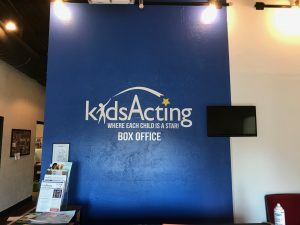 Vinyl is the most versatile sign material Saber Sign Solutions uses! They are the basis for many different sign types, including banners, murals, window displays, wayfinding signage, wraps, & more! You see vinyl signs and graphics all around you, from stickers on products to billboards along the interstate. Vinyl is a powerful marketing and promotional medium with unlimited potential, and we help you harness that power for your business promotion needs. 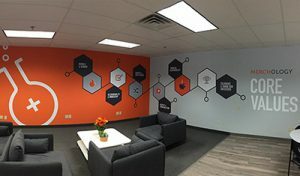 Whether you desire graphics for your break room, professional window display elements, or banners for a tradeshow, Saber Sign Solutions is ready to fabricate custom vinyl elements for your all of your business and branding needs. Call Saber Sign Solutions at (512) 861-2699 for your Free Consultation with a Vinyl Graphics Expert! 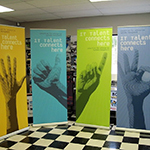 Our most popular vinyl product, banners can be used in many situations and many locations! 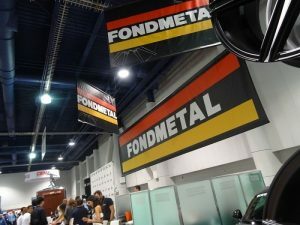 Saber Sign Solutions creates custom indoor banners, outdoor banners, large format banners, retractable banners, pop-up banners, tradeshow banners, and any other style or type of banner you can think of! Used at your location or event, off-site, or outdoors, banners are used in many ways for business, event, or product promotion. Outdoor banners are commonly found on storefronts to assist with enticing customers to enter your facilities, usually to take advantage of a specific promotion or sale. Sale banners can also be utilized within your location to attract customers to a specific area. Banners can be used off-site, such as to promote your business at ballfields or to increase booth attendance at tradeshows and conventions. Whatever your intended use for your banners, we ensure they are professionally designed, attractively finished, and prepped with any equipment, such as grommets, you may need for hanging or support. Many types of vinyl are designed for use on windows, doors, and glass. 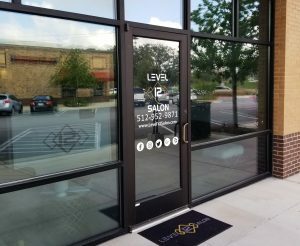 Whether you want create a dynamic promotional window display or provide privacy to your patrons, Saber Sign Solutions has the perfect vinyl window film or clings for your business! 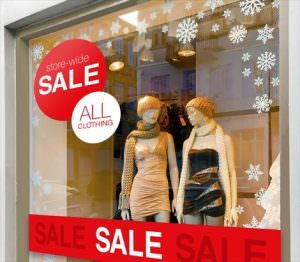 Promotional window displays often include cut vinyl elements that use either static-cling adhesion or a temporary sticky glue. 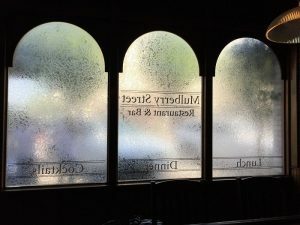 Temporary window vinyl is intended for displays that are frequently changed, such as for different promotions or seasons. The ability to easily remove and reuse these window clings makes them perfect for multiple applications if stored properly. 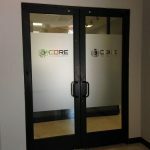 Etched or frosted privacy window film is a popular option for service providers, offices, and restaurants. Vinyl allows you to get the look you desire without the expense or permanence of frosted or etched glass panes. This makes it ideal for those who operate out of a rented or temporary space. 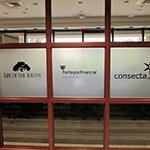 Window film comes in a variety of textures and styles, allowing you to easily customize with your logo, hours, or brand message for an attractive, high-end finish. Improving the professionalism of your business starts with your front door. Your customers expect certain information to be readily available before they ever enter your facility, such as your operating hours, accessibility, business licenses, and any pertinent business information. Give your door a facelift with attractive, professional cut vinyl lettering and graphics! These impressive elements let your customers and clients know that you are a professional business, while building brand recognition through repetition of your logos, fonts, and other brand elements. Cut vinyl graphics are an instant, low-cost way to improve your level of professionalism. 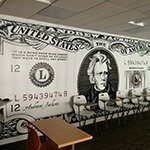 More companies are utilizing vinyl wall murals to add intrigue, excitement, or information to their business lobbies, hallways, break rooms, conference rooms, or other areas of their business. These high-impact vinyl signs are extremely durable, resistant to traffic and dirt, and won’t fade or wear with cleaning. 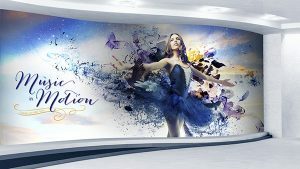 This makes vinyl wall murals a great option for even the highest-traffic areas. In addition to wall murals and graphic, we have floor vinyl material that is durable enough for use on concrete, tile, wood, and even commercial carpets! 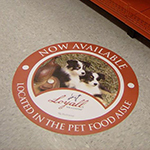 Vinyl floor graphics are a unique way to provide directions and wayfinding assistance or reinforce your branding throughout your facility or at an event. These unique and durable signage elements are an eye-catching way to display your business personality while still withstanding traffic long-term. Vinyl is extremely versatile as a tool for business promotion. 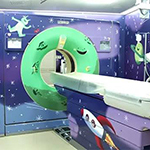 There is a wide range of products, material weights, colors, and textures, finishing options, and application methods, which can make getting the right vinyl sign, graphics, lettering, or banners a challenge. Saber Sign Solutions is here for you, working with you to determine you are getting the right vinyl product for your needs and desires. 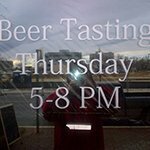 We custom create the vinyl signs and graphics you need for your business, creating elements in any size or design. 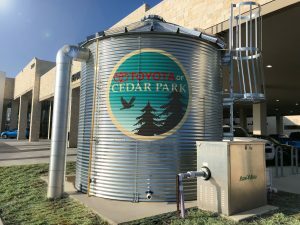 Our experienced consultants can help you identify exactly what signage elements will work best for supporting your business goals, and our team of skilled designers, fabricators, and installers make sure they put your business in the best possible light. 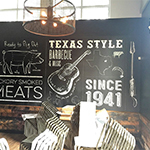 Saber Sign Solutions is Austin’s top provider for attractive, durable vinyl signs and graphics for business promotion, brand reinforcement, and more. Add professionalism to your facilities with our custom commercial signage. Whether you need vinyl banners, window clings, vehicle wraps, cut vinyl lettering, or any other commercial signage, we are the right company to help you accomplish your business goals. 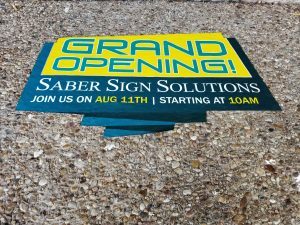 Call Saber Sign Solutions at (512) 861-2699 for your Free Consultation with a Vinyl Graphics Specialist!